Yasei Shinrin-Yoku Bodywork and Spa Certification provides bodywork practitioners and spas with enhanced opportunities that will compliment their independent practice. This certification introduces treatment methods that include massage oils, medicinal teas and essences within clinic or studio-based Yasei Shinrin-Yoku Bodywork programs. The certification provides planning support for practitioners to establish a Yasei Sanctuary Spa. This series provides an understanding of wilderness therapies and forms of wildcrafting-based nutri-ecopsychology. Upon completion of the certification program, participants will be able to apply for a Yasei Shinrin-Yoku Bodywork Guide Certification. The Wildcraft Forest is a working farm and forest school we offer skills, insights and inspiration for creating good stewardship and positive change in the world. We engage our participants in transformative education that includes wild dynamics, personal empowerment, responsibility and co-mentorship. Our courses integrate experiential learning and ancient wisdom within the context of wildcrafting. The language of nature consists of codes and energies, which serve as the foundation for life on Earth. This camp series introduces participants to practical methods by which humans can “connect” with the natural world. This series includes a basic working understanding of wildcrafting, bioregionalism and plant spirit medicine and offers a practical understanding for wildcrafting plants and habitat for better health. The courses and fieldwork offer great learning opportunities for naturalists, healthcare professionals and food specialists. The series helps participants rediscover ancient forms of intuition that are linked to nature and includes wild plant identification in a number of wild ecosystems and focuses on the food and medicinal values in over 30 wild species. The series includes three camps where participants will explore the gathering and preparation of wild foods; understanding plant spirit medicine and the relationships between species that support regenerative stewardship within the context of bioregionalism. Our connection to nature is embedded within our DNA, the forest provides us with all the psychological and chemical attributes needed to live healthy lives – but our challenge is to learn how to reconnect with the living forest. Shinrin Yoku is Japanese for “forest bathing” or “taking in the forest atmosphere” this popular Japanese therapy represents a new form of nature-based healing. This practitioner certification expands the conventional Shinrin Yoku to include a more “wild” approach to the therapy; we call this Yasei Shinrin Yoku which combines the healing abilities presented by the natural world with spiritual and environmental stewardship. 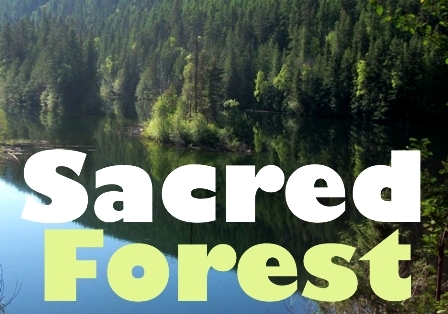 This certification provides participants with an opportunity to set up an independent practice and provides planning support for practitioners to establish a Yasei Sanctuary Forest. This series provides an understanding of wilderness therapies and forms of wildcrafting-based nutri-ecopsychology. Yasei Shinrin-Yoku Bodywork and Spa Certification provides bodywork practitioners and spas with enhanced opportunities that will compliment their independent practice. This certification introduces treatment methods that include massage oils, medicinal teas and essences within clinic or studio-based Yasei Shinrin-Yoku Bodywork programs. The certification provides planning support for practitioners to establish a Yasei Sanctuary Spa. 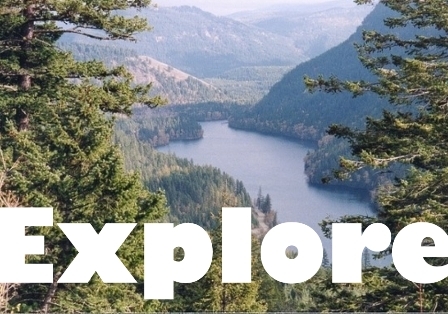 This series provides an understanding of wilderness therapies and forms of wildcrafting-based nutri-ecopsychology. Upon completion of the certification program, participants will be able to apply for a Yasei Shinrin-Yoku Bodywork Certification. Humanities greatest challenge is to lessen our footprint on planet Earth and to shift ourselves away from synthetic consumption and industrial natural resource extraction. This camp series includes Wild Dynamic Permaculture Design Certification, which focuses on practical methods of regenerating natural organic systems. The series focuses on rewilding farms, gardens, communities and interface landscapes and provides participants with a range of learning environments that includes both classroom and project work in the field. Presented within three camps this series also focuses on Climate Change mitigation, Wild Habitat Forests, Food Forests and Medicine Forests that includes stewardship methods as well as the establishment of eco-villages and small footprint living. With pressure on our health care system from many sides, preventative natural health methods make a lot of sense. There is a growing awareness about indigenous health practices and other forms of ancient wisdom. There is a major shift happening, “health ecology” has grown from a fringe philosophy to a practical lifestyle for hundreds of thousands of people. This camp series strikes at the very shift that is happening within health awareness, one that considers individual health connected to planetary health. This certification program includes Mind, Body and Nature Intervention Practices and offers an advanced program for understanding and working with wild plants for the application of unique foods and medicines. 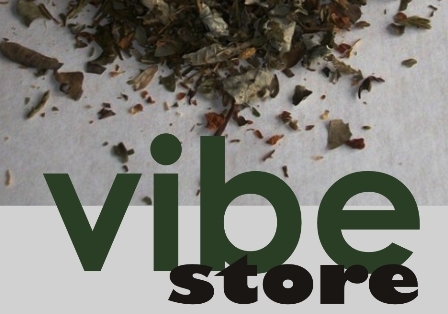 This series is ideal for healthcare professionals and food specialists and includes wild plant characteristics and properties within a number of wild ecosystems and places them into a context that includes plant spirit medicine. The “Guardian Spirit Complex” is an ancient phenomenon of considerable cultural, social and psychological significance for the great majority of indigenous societies throughout the ages. The Guardians take on many forms, they can be people, ancestors, spirits, plants and animals, even energies. The basic premise is that all things or “beings” which are alive and have varying degrees of sentiency whether they be a stone or a person. All of these Guardians exist surrounded by an energy field that contains extraordinary abilities. This camp series travels participants into these various fields of energy and examines aspects of the Guardian Spirit Complex and then links these teachings to a practical Biofield Therapy Certification. This camp series also includes a Shamanism Apprenticeship and represents an advanced program for understanding and working with plant spirit medicine in conjunction with the ancient arts. This series is ideal for people interested in spirituality, theology and the science of body, mind and spirit and has been developed to support cross cultural understanding, and methods for making First Contact. This series is also ideal for professionals in the fields of counseling and alternative healthcare because it has a primary focus of addressing issues associated with “meaning and purpose”. 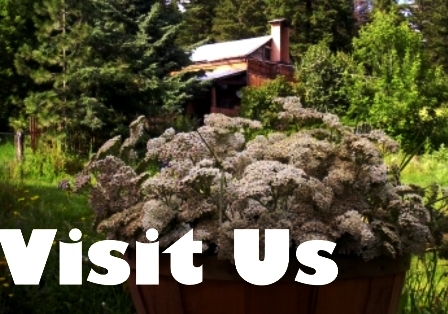 This camp series offers training in Wild Feng Shui and Ayurvedic Ecological Design Systems. When “qi” is in disarray, misfortune envelopes the space; Gaia seeks to ensure that cosmic energy remains in balance – however human beings have thrown nature out of balance, cosmic forces are out of alignment causing “chi” to be in disarray. What is required is a strong human effort to help nature restore herself so that balance can be returned. This camp series is the first of its kind as it teaches Wild Feng Shui Methodology along with ecological design systems linked to Ayurvedic medicine. This series outlines Deep Ecology, which demonstrates that the forest functions as a living organism and central to its existence are “seed trees” also known as “Mother Trees”. This network of life creates sentient energies that are powered by the Mother Tree, which provides the “life force” for all that is connected to her. From place to place the forest has different energies depending on where Mother Trees are located, the ancients knew this power, which can be described as the “qi field”. 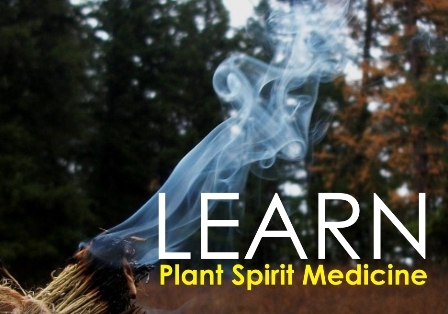 This camp series offers an advanced program for understanding and working with plant spirit medicine in conjunction with forest-based Feng Shui. By understanding a forests qi field one can calculate the balance of qi and certain interactions between natural frequencies. This camp series offers valuable teachings related to both Chinese and Ayurvedic medicines which can assist participants in both career and self-employment endeavors especially suited for education, healthcare, food, nutrition, outdoor recreation and natural resource stewardship. This camp series offers training in food and medicine security and small footprint living and planning. As a Bioregional Specialist you will be consulting with individuals, NGO’s, businesses, communities and governments in order to help them deliver tangible long-term actions that supports the regenerative stewardship of local watersheds. As a specialist you will be introducing regenerative efforts that link economics and community development so that they work within natural systems linked to local watersheds and ecosystems. As a Bioregional Specialist you will be explaining that bioregionalism picks up where environmentalism leaves off, challenging everyone to emphasize not just sustainability but regenerative systems, that will define “community” to include all living species.